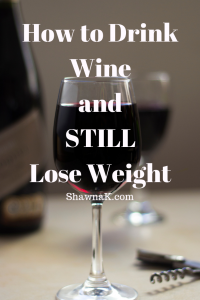 Can I Drink Wine and Still Lose Weight? I can help you balance your nutrition to get the body you deserve, start with this questionnaire and let’s get talking! Menopause? Avoid These 3 Triggers! Enter your email to download the free report!